The Asics Gel-Dedicate 5 Womens Tennis Shoes offer style and comfort for a great all round shoe. 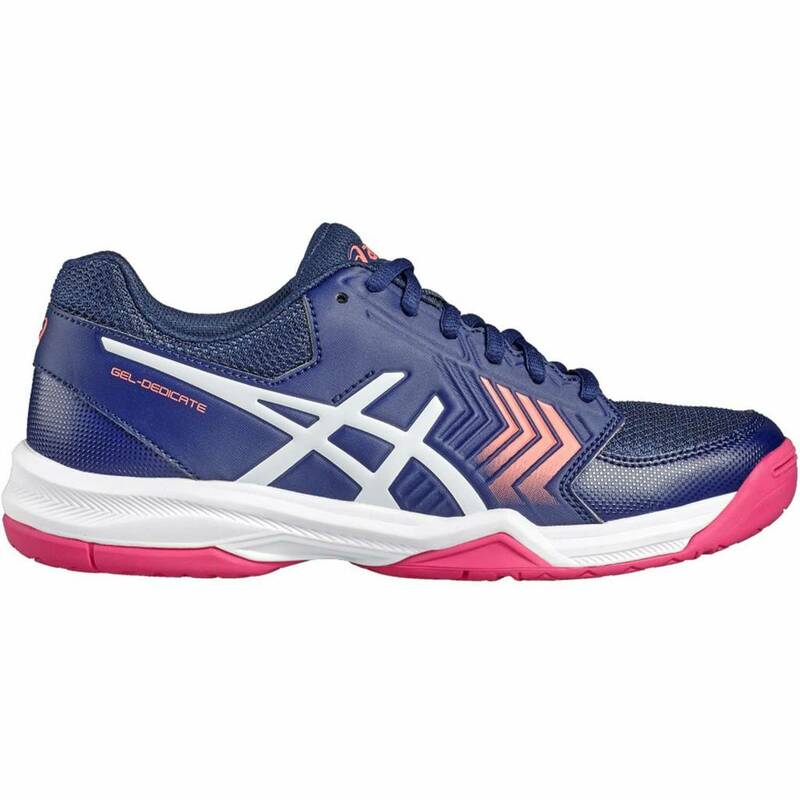 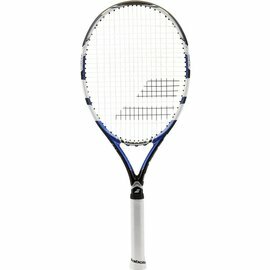 Ideal for recreational players and beginners getting to grips with the game, these lightweight shoes have extra ventilation with the mesh upper, which also allows for more flexibility on the court. 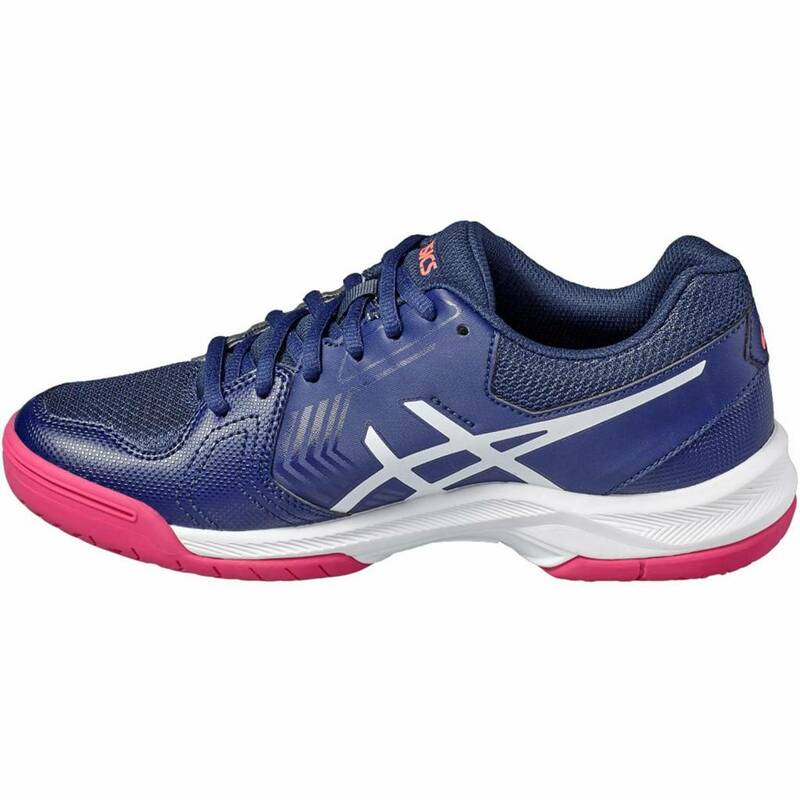 The Forefoot Gel® Cushioning System offers excellent stability and absorbs impact shocks. 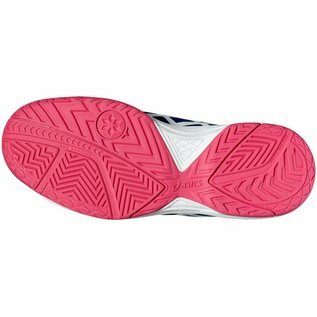 The non-marking rubber outsole provides enhanced grip on most court surfaces.